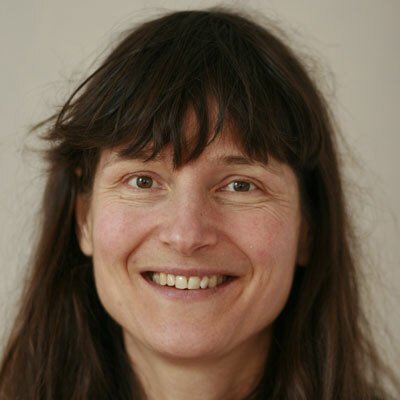 Sara Snogerup Linse is professor of physical chemistry at Lund University in Sweden. Her research the biophysical chemistry of proteins, including binding, interaction and structure. She is a member of the Royal Swedish Academy of Sciences since 2004, and a member of the Nobel committee for Chemistry since 2012.